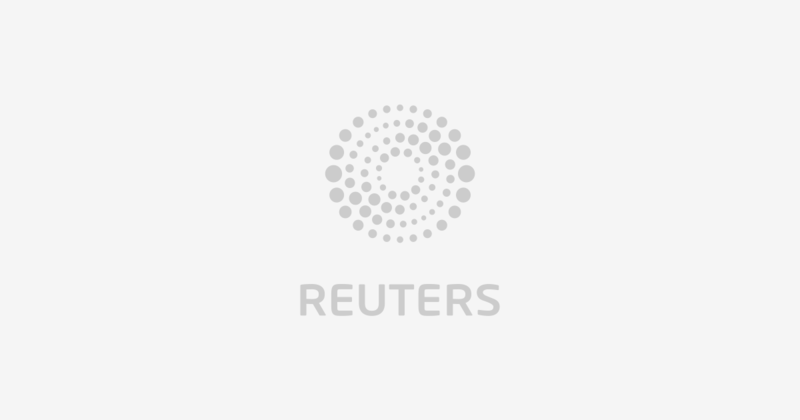 (Reuters) – Alnylam Pharmaceuticals Inc’s drug for a rare hereditary disease won U.S. regulatory approval on Friday, becoming the first approved treatment from a new class of medicines that use gene silencing technology. Alnylam’s patisiran, commercially named Onpattro, was approved to treat polyneuropathy in patients with hereditary ATTR amyloidosis, a potentially fatal condition that affects an estimated 50,000 people worldwide. Patients with the disease have a genetic mutation that prevents a type of protein from keeping its normal structure, instead causing it to fold into an incorrect shape and accumulate in the heart, nerves and other organs. This leads to loss of sensation, heart issues, eye, kidney and thyroid diseases. Polyneuropathy, a symptom of the disease, is the simultaneous malfunction of nerves resulting in tingling, numbness and kidney dysfunction. Using RNA interference (RNAi), a Nobel prize-winning mechanism hailed as a breakthrough in the 1990s, Alnylam’s patisiran targets and “silences” specific genetic material, which helps block the production of the deadly protein. Other companies developing RNAi treatments include Ionis Pharmaceuticals Inc and Arbutus Biopharma Corp.
Alnylam plans to retain the global commercialization rights to Onpattro, Greene said. The drug has already received a positive opinion from European regulators and Alnylam expects approval in September. Alnylam is also developing other RNAi drugs to treat a range of conditions, including high cholesterol and genetic bleeding disorder hemophilia. Trading in Alnylam’s shares was halted on Friday afternoon ahead of the FDA’s decision. The stock was last up about 3 percent at $97.38.